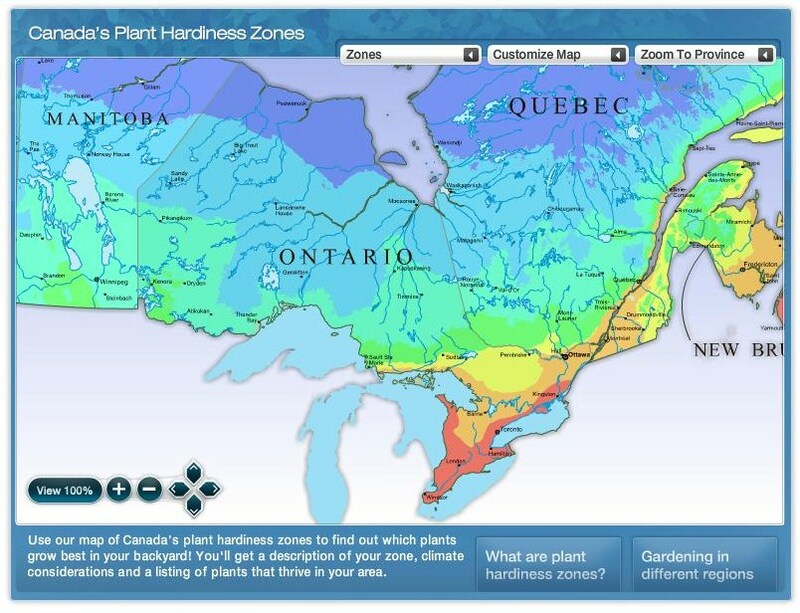 HGTV has a great, interactive website for finding out the Plant Hardiness Zone in your particular area. Visit: www.hgtv.ca/gardening/plantzones and then select where you live (click the map with your mouse), from there you are able to find out what zone you live in. It gives suggestions on what plants and flowers work best in your area and you can then plan accordingly. Nothing is more frustrating than picking out some really gorgeous (and probably expensive) plants only to find them dead after a late frost. 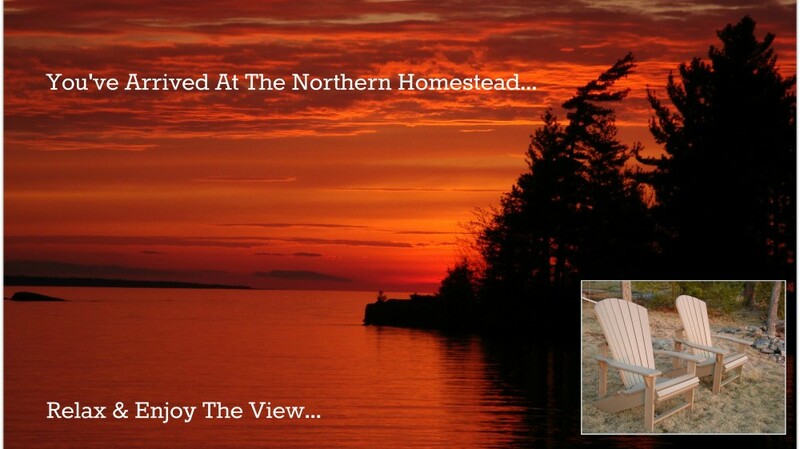 For example, where I live (Burlington, Ontario), it is Zone 6A, but my cottage up north is in 4A, therefore not all the plants I grow at home will thrive at the cottage. Save yourself some time, money, effort (and frustration) by knowing ahead of time what you can grow where!